When I was in the fifth grade, I began to write a suicide note to my best friend, Jeremy. With tears in my eyes, I scribbled pleas that he always remember me, and that loving him immensely was easy, but that this life was too hard. Halfway down the page, his potential grief became more important than my very real pain. His love became a greater force than my self-pity. I tore the letter out of my Cinderella notebook, balled it up, and chucked it under my bed. 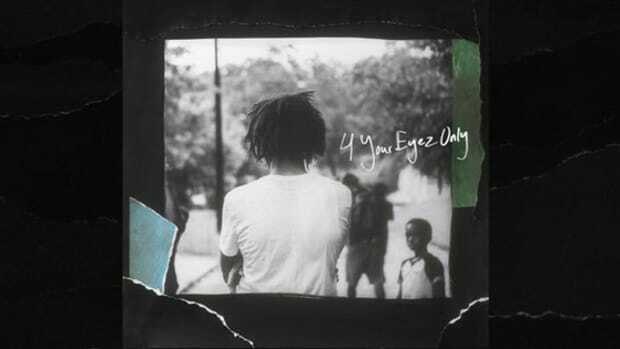 On his new album 4 Your Eyez Only, we hear J. Cole do the same. Starting with the introductory track “For Whom the Bell Tolls,” we listen to him wrestle with suicidal ideation, with death not just as an inevitability, but as a choice. (“Do I want to live? Do I want to die? I don’t know”). We hear him battle thoughts and circumstances reminiscent of the mental illness black Americans may be 20% more likely to face than the general population; of the depression that black women are particularly susceptible to. And then, we hear love help him win. 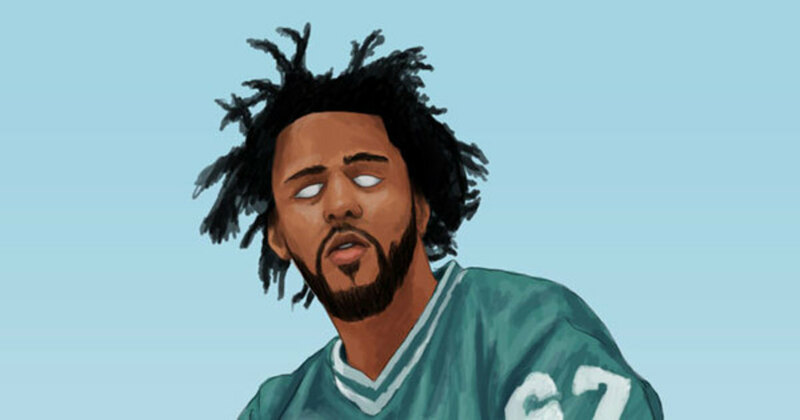 Of course, J. Cole’s mortality is not the only one we are faced with on the album. On several tracks, we hear the voice of a man who is most likely Cole’s slain friend, James. A hopeless James predicted his own death at the hands of the drug trade. Huey Newton, the influential leader of the Black Panther Party, would characterize the death Cole contemplates and the one James suffers as "reactionary suicides." Newton saw an inextricable relationship between suicide and the black experience. He acknowledged that pervasive poverty, unjust law enforcement, trauma, and stress could drive African Americans to take their own lives or lose them by engaging in drugs and violent crime. Newton saw both these deaths as succumbing to oppression. He deemed them both suicide. At “Ville Mentality,” Cole’s despondence peaks. Death seems imminent. It seems like a solution. “How long can I survive with this mentality? 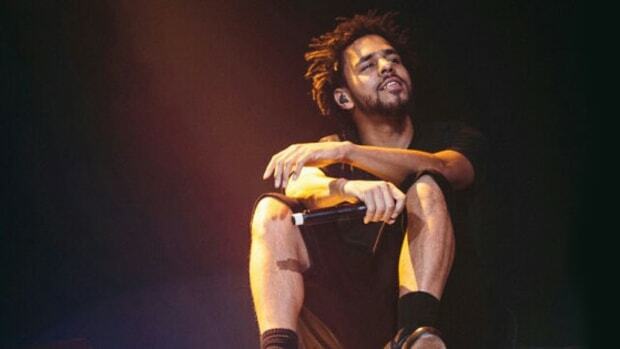 […] Damn, it won’t be long ‘fore I disappear,” Cole repeats, hauntingly. “You call it running, I call it escaping,” he sings, but, when Cole finds real love, it stops him in his tracks. In the ode to his partner, “She’s Mine, Pt. 1,” he tearfully proclaims that he no longer wishes to die, in order to spend his life with her. The note is crumpled. 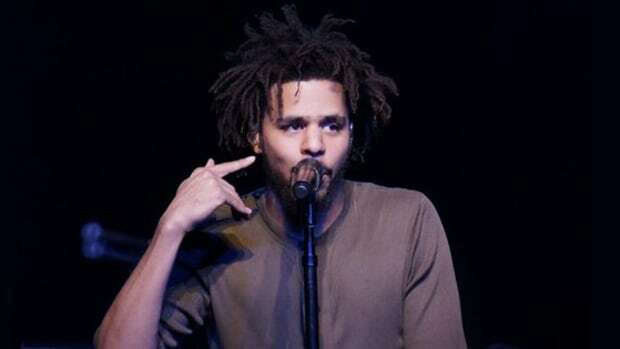 While much of “Change” is in James’ ill-fated voice, Cole’s own voice in verse three becomes undeniably optimistic. He opts to fight his pain head on through another love, music. 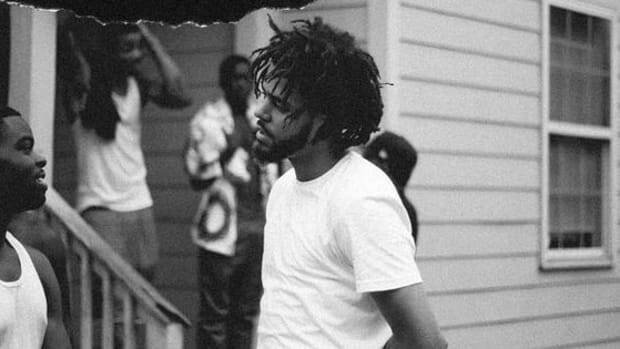 Even “Neighbors” portrays Cole’s new self-preserving tendencies, as he chooses to move out of a neighborhood in which is he unfairly targeted by police and risks becoming the next hashtag brought upon by state violence. This, perhaps, is the point in which someone with mental health concerns seeks professional support; when even the cries of a newborn cannot drown out the sound of constant self-deprecation. 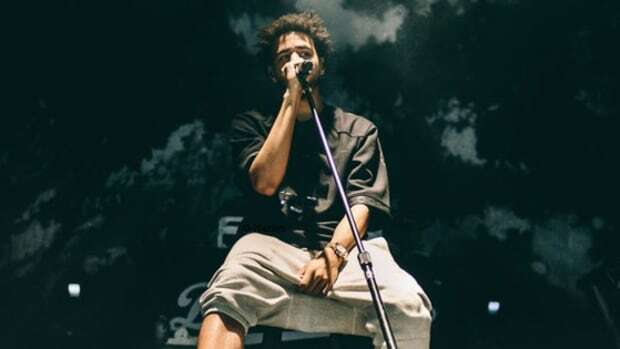 While Cole excitingly overcomes his deep sadness without any professional help on Eyez, the project also reflects the chronic absence of mental health care amongst African Americans. While we are more susceptible to mental health crises than the general population, the likelihood that we actually seek care is low. Love is powerful, but it isn’t always powerful enough. My suicidality did not end with that crumpled note in the fifth grade, either. It’s taken years of therapy and medication to overcome personal struggles and depression. The choice to pursue those avenues, however, was rooted in love. Loving my mother and father too much to make them withstand my absence, loving them too much to push my pain into their laps. Loving my friends and cousins too much to miss their graduations and weddings—and the births of their children. Loving life’s fleeting beauty too much to let it go. 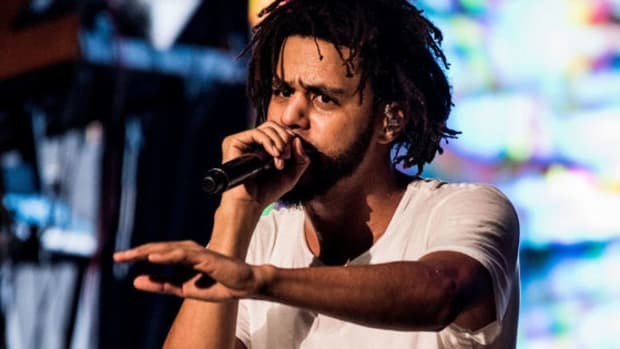 As a musician, J. Cole clearly feels a responsibility to soundtrack the emotional trauma, economic strife and systemic annihilation of the black community. On 4 Your Eyez Only, he announces repeatedly that he’ll share his private demons too, in the hopes it will make others stronger. 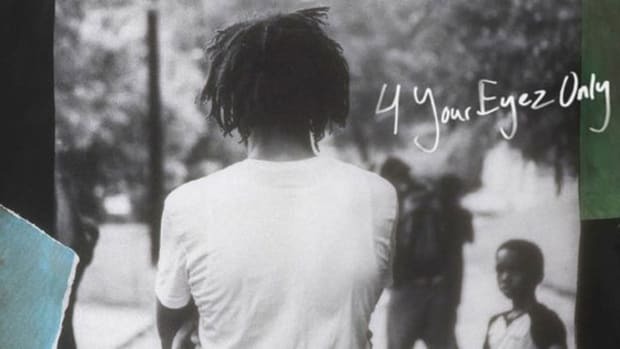 With a likely underestimated number of black Americans suffering from mental illness, 4 Your Eyez Only is a fitting ode to finding and fighting for victory over disease in the name of love.